To everyone who didn't receive a letter inviting them to attend Hogwarts, there is an exciting new opportunity coming up: It has been confirmed that in May 2017, a real magical school will open its doors for everyone! Next to the College of Wizardry in Poland, we are now given another exciting opportunity for a larp experience of attending a magical school! 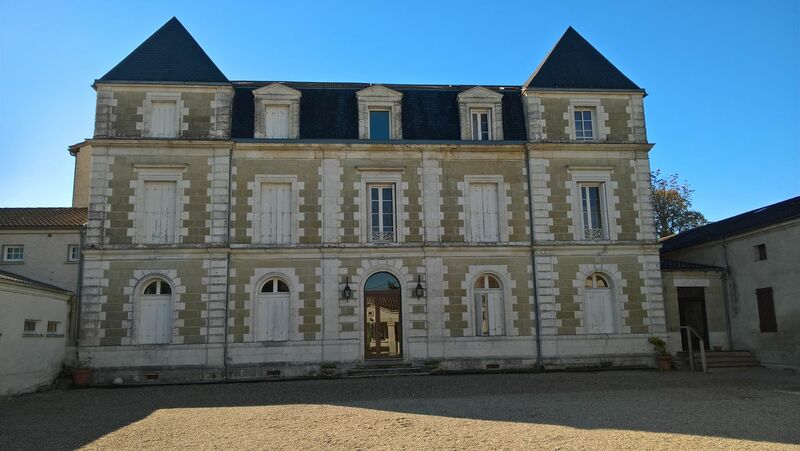 Situated in the south-west of France (near Bordeaux), the French magic school will open its doors for four days in an old castle, Château de Jolibert, depicted above. 100 students aged 16 years or older will be able to attend four days of magical classes, clubs, and even participate in a Quidditch tournament. A timetable has already been released on here, complete with Sorting Ceremony, exams, and an end-of-term feast. The only possible downside is that it is an entirely francophone school; you will need to be able to speak French fluently to enjoy this real-life Hogwarts experience. Poudlard sera toujours là pour vous accueillir à la maison!